November 2017 saw a total of 6 new Club Records achieved by members. 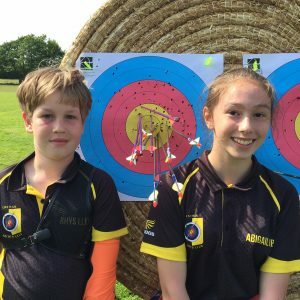 New Frostbite records went to Chris Woods (Longbow Gents – 166), Pam Johnson (Recurve Ladies – 299), Abigail Hunter-Blanco (Recurve Ladies U14 – 212) and Paul Tooley (Compound Gents – 323). Chris Woods also achieved set a new Western Longbow Gents record with a score of 354 shot at the Atkins Soup Shoot, a local competition in Epsom. Scarlett Beagley winning the Ladies Under 12 Recurve Visitors category at the Berkshire Indoor Open, also set a Portsmouth Ladies U12 Club record of 337. With just a few weeks of the outdoor season left (it ends officially on 31st December) we have updated details of the Club Records, Classifications and Handicaps on the Club website. 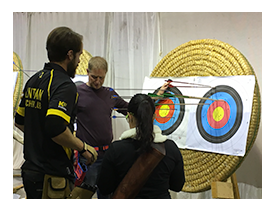 Now is the chance to secure your archery classification for 2017 (it is based on the best three qualifying rounds during the season) before the year end. 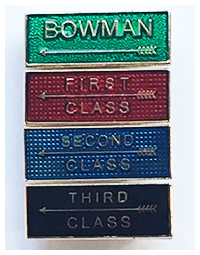 Also now available are details of 252 awards progress. With the colder weather the Frostbite round is becoming a popular choice for shooting this winter outdoors. 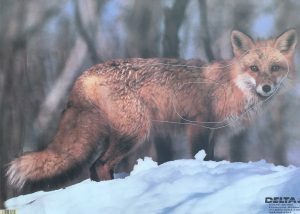 The Frostbite is a quick 3 dozen round (36 arrows) shot at 30m and is ideal to keep up practice during the winter months. 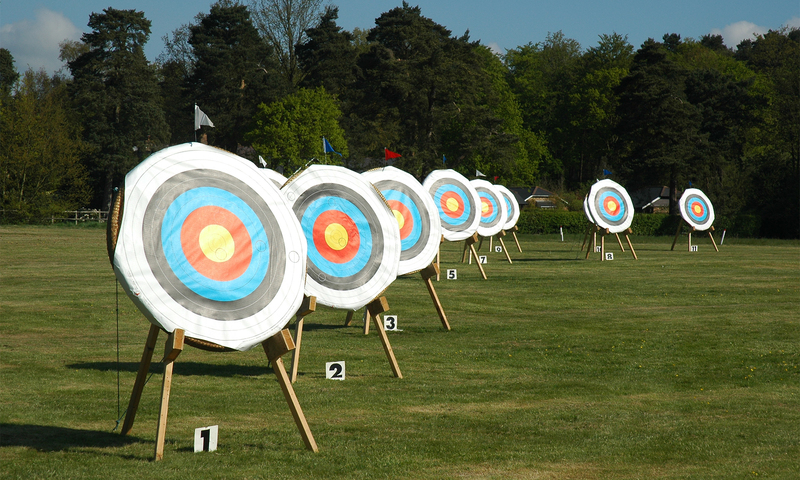 The round is scored as a metric round using 10 Zone scoring on a smaller than usual 80cm target face. We have set up additional target bosses on our main range at 30m. 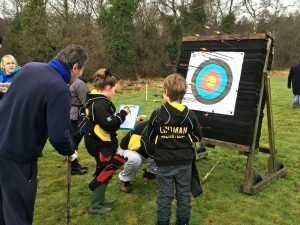 This year the Club has also entered the Surrey Archery Postal League and we will be shooting the ‘Match’ rounds on the first Sunday each month through to next March. All members can join in the match – just join the shoot which will start promptly at 10:00 on match days. We have teams for Recurve, Compound and Junior Recurve entered so come along and join in. We are again running a Club Frostbite League open to all members, to enter just submit your scores to our records officer either via the tray in the main club shed or via email to records@lintmanarchery.org . Your best three scores of the season will used in the league. You can check the league table on the website – Frostbite League . The indoor season got underway last night with a well attended taster session at our indoor home – the Lord Roberts Centre in Bisley. Throughout the winter we will be shooting on Tuesday evenings with the sessions running from 18:30 – 21:30. The three hour sessions make it possible for members to join later in the evenings after returning from work etc. Indoor shooting is at 20 yds so is great for beginners and experienced archers alike. At 20 yds the recognised round is a ‘Portsmouth’ round, which is 5 dozen arrows and takes about 90 minutes but as with the Club outdoor sessions members can just come along to practice their shooting. This year we are again going to be running a Portsmouth League. League position will be determined by the aggregate score of each archers 3 best rounds during the season. We will update the league table at the end of each month and publish it on the Club website. To enter the league it will just be necessary to enter your scores as you shoot them. To cover the costs of hiring the range at Bisley we do make a £5.00 charge for each session but again this year we will be offering a discounted season ticket to cover the whole season. Watch out for the members update email with more details. More details about our indoor shooting are available on the Indoor Information page. The last Club outdoor competition of the season is our popular Animal Target Fun Shoot, taking place on Sunday 1st October 2017 . 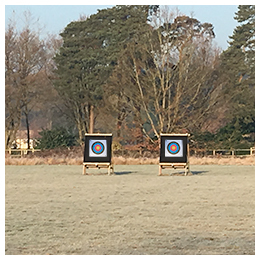 The shoot, open to all Club members from beginner to experienced archer, is a mix and match target shoot with 8 different animal target faces at distances from 20 – 60 yds. We will meet at 09:45 to be ready to start shooting at 10:00. The annual general meeting of Lintman Archery Club takes place on Sunday 17 September 2017. The meeting takes place at the Club field at 11:30. The meeting will be preceded by the annual club Wand Shoot from 09:45. All members are encouraged to come and join in the meeting, which is the one formal meeting of the Club each year. As well as the presentation of the Tony Anscombe Award the meeting will review the past year and is the opportunity for members to discuss future Club activities and plans. The Agenda and our Annual Review and accounts will be made available via email to members prior to the meeting. Our next range maintenance session is on this Saturday 15th July from 09:30 – 12:30. For those new to the Club these occasional maintenance sessions enable us to undertake repairs and keep the range up to scratch for everyone. How many of these tasks we complete will depend on the number of volunteers we can get – so all members please make a big effort to come. Over the first weekend of June no fewer than 11 new Club records were set. Juniors Rhys and Abigail started the weekend on Saturday both setting new Club Records for the 12 dozen Metric 4 Rounds at the Surrey County Championships in their respective classes. Not content with this on Sunday both also set new Club records for the Junior Windsor Round at the Club Outdoor Series competition. Congratulations to everyone, and thanks to Oliver and Michael for organising the competition on Sunday. The Club Records have also been updated. Last Saturday saw sharp shooting from Club Juniors – Abigail and Rhys at the Surrey Junior Open Championship at Woking. Shooting on the same target both achieved 6 Golds on the same end! Rhys went on to win the Warlingham Archers Cup for under 12 Gents Recurve, scoring 836 for the Metric 4 round. Abigail scored 1116, also for a Metric 4, coming second in the Under 14 Ladies Recurve. In the Butterfield Cup, the Club competition Lintman came a very creditable fourth in the County. Well done to both on a great performance for the Club. Sunday 4th June 2017 sees the next round of our Outdoor Series of Club competitions for members. For June we are shooting Windsor Rounds which are 3 dozen arrows at each of three distances. This month there will be a BBQ (weather permitting) and the Club will be providing burgers and sausages for competitors. Members can bring additional food to cook on the BBQ if preferred. 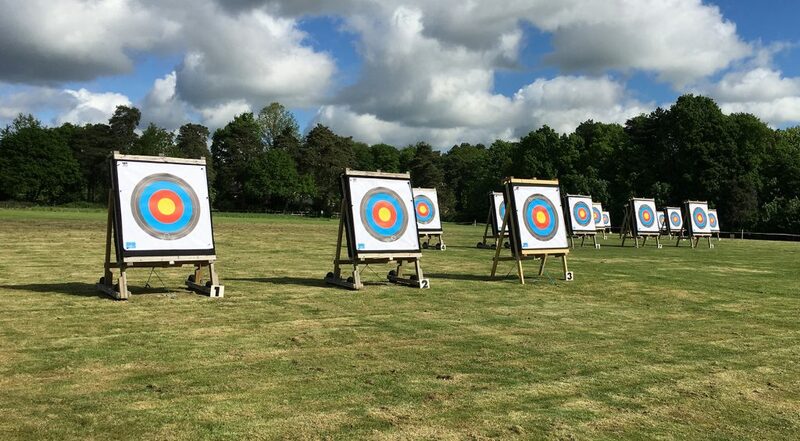 The Outdoor Series is a series of relaxed competitions, aimed at all Club members from beginners to more experienced archers. No previous experience of shooting competitions is necessary. Distances to be shot will be based on ability and experience. The competition will start at 10:00 (Assembly) so please arrive in good time. We expect the shoot to be finished by 14:30 (including the BBQ).